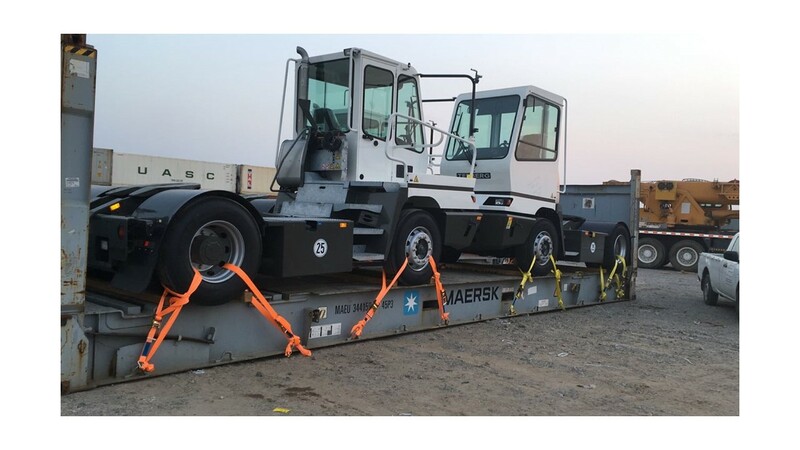 AC Project & Forwarding, member of Africa Logistics Network (ALN) representing Spain, has been in charge of the door / port coordination of 2 TERBERG YT182 4×2 (second hand) which will be working soon in West Africa Container Terminal One Free Zone. The vehicles were loaded on 40FR / OG with measures 10x 2.55×3, 27 meters / 19 – tons. We’d like to emphasize that we also deal with the door / door transport Ex Germany 2 x mafi trucks 4×4 with measures 5.45 x 2.55 x 3.25 // 10 ton each which replace the previous ones to work in the port of Gijón, Spain. 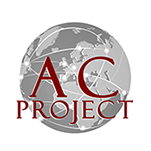 Ac Project & Forwarding, only for ALN members.